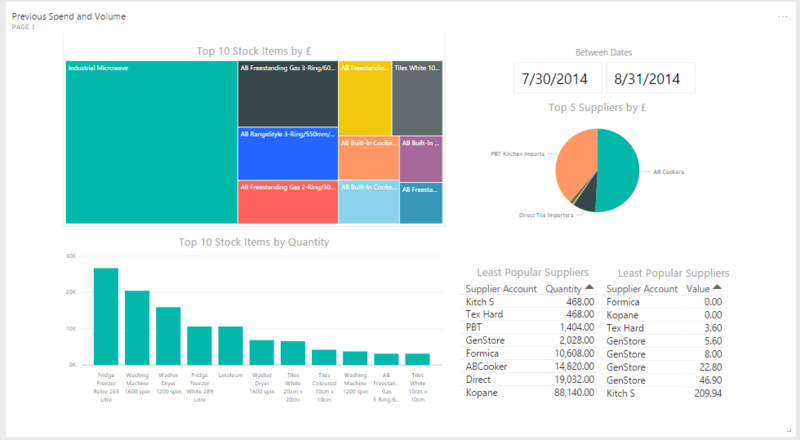 Power BI is essentially your entire business, collected and visualised onto one interactive dashboard. 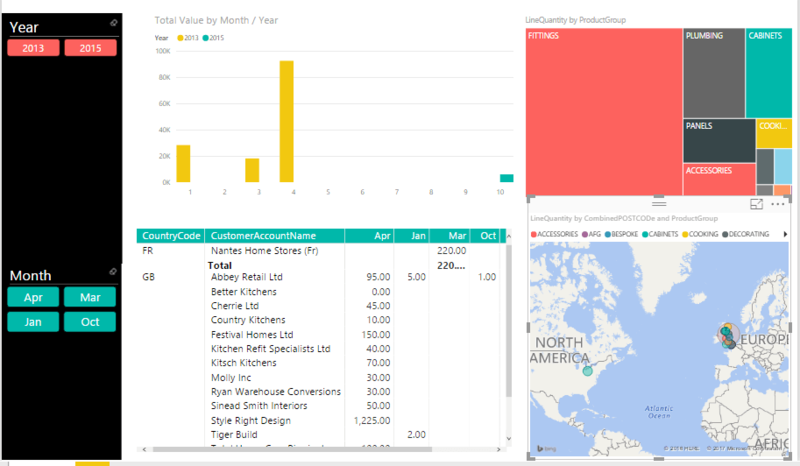 By utilising the multiple, powerful tools that Power BI have to offer, in a matter of minutes you can build a clear 360-degree view of your business. Creating a dashboard like this is quick and easy, with the help of 50+ connections to popular business apps such as Google Analytics, you will have access to pre-built dashboards to make use of. Analytics will be updated in real time, giving you live data about your business. You will have the ability to analyse important business data from multiple devices… wherever, whenever. Once you have built a dashboard for your company, you will be able to access and analyse real time data on your computer or mobile device, anywhere, anytime. By using Power BI Desktop, you will have access to tools which will help you shape, view and analyse your data like never before. Once your reports have been created, you can share them with your whole business in a matter of seconds using Power BI web. Embed any of your reports, data or analytics into your apps without the time and effort require to create your own controls from scratch. To find out more information regarding Power BI i.e. pricing, requesting a demo or further features please fill out the form below and we will get back to you as soon as possible.